We spent a long time in the coach, on our journey to Ringsfield Hall. 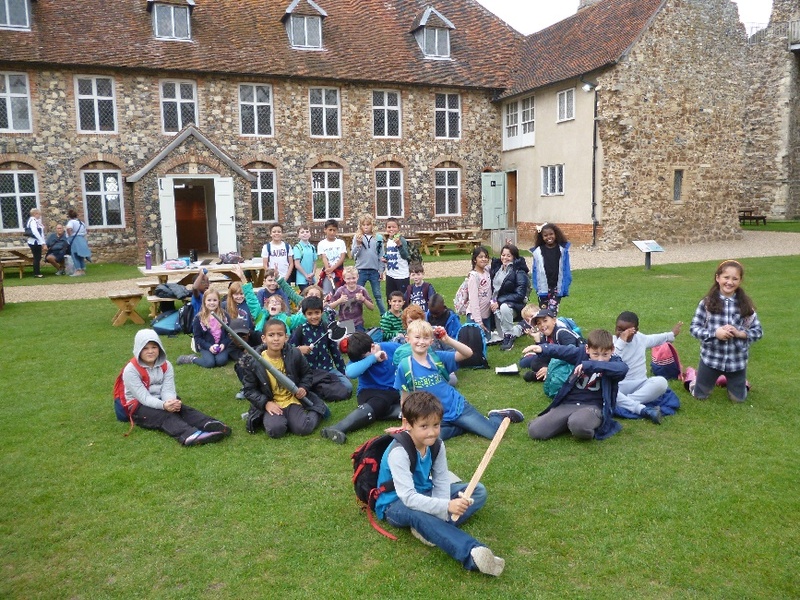 We stopped at a service station and took a break at Framlingham Castle where we ate lunch, had a look around and visited the gift shop! We also went on a giant slide, it was extremely fast and extremely high. We found some objects to sketch and drew them all broken as they were over a thousand years old. 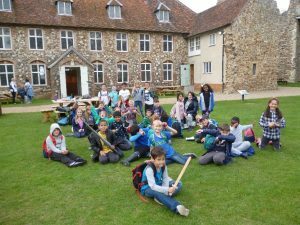 After spending an eternity on the coach, we finally arrived at Ringsfield Hall where we were welcomed with biscuits and juice! We also had a tour and saw some animals, an art barn, a tree house, a labyrinth and a football pitch. We were guided to our bedrooms and began unpacking. That’s all for now!